We are grateful you have decided to search for homes in this neighborhood at this website. 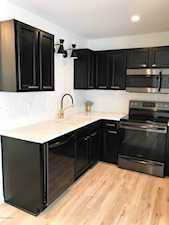 This is the best Arbor Creek homes and real estate portal. Here you can find every available home for sale in Arbor Creek. Which means, this is where you can find your home in Arbor Creek. 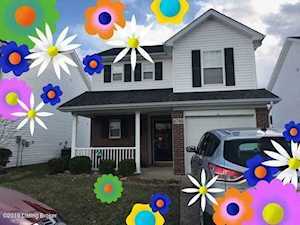 Arbor Creek is a fantastic neighborhood in Louisville Ky. To learn more about any of these Arbor Creek homes for sale, just click the "Request More Information" button on any property listing page. 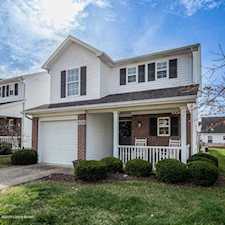 And, if you haven't already, be sure to search for Louisville Real Estate so that you can receive email alerts whenever new homes for sale in the Arbor Creek neighborhood of Louisville Ky come on the market. 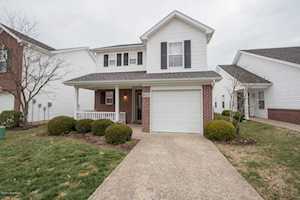 For more information about the area Arbor Creek neighborhood is located in, or general information about Homes in Louisville, please visit Arbor Creek Homes for Sale. 100% Professional, Returned all of my calls & surprised me with the professionalism across the board. 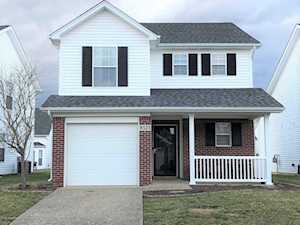 I just purchased a house a house with At Home In Louisville Real Estate Group. Riad Otoum was my agent, and he made me feel very relaxed throughout the whole process. The whole team seemed to be working around the clock for me. I felt as though I was their only client because of attention to detail I was given.